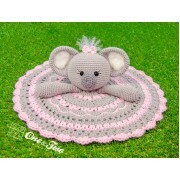 This sweet security blanket will help your baby to have sweet dreams. It will be an inseparable friend. 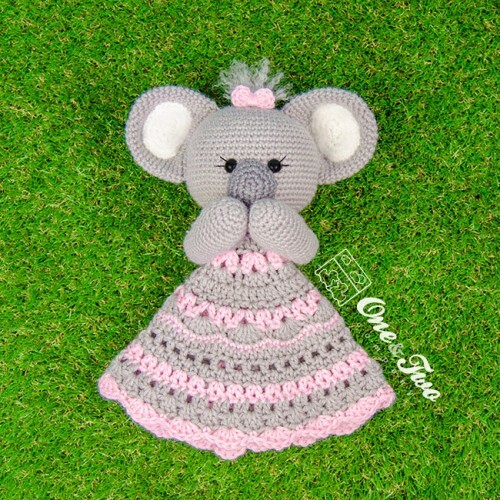 And when your little one grows, you can make a fun amigurumi. Kira the Koala is the perfect friend for your child, sweet and charming. 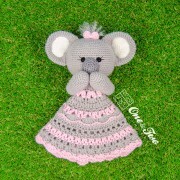 It's also a fantastic gift for a nursery or even do it for you :) Sure you will have fun making it! 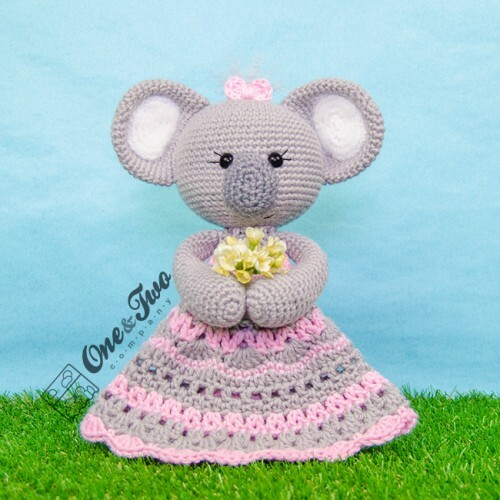 · Kira the Koala Security Blanket crochet pattern - Dutch version. 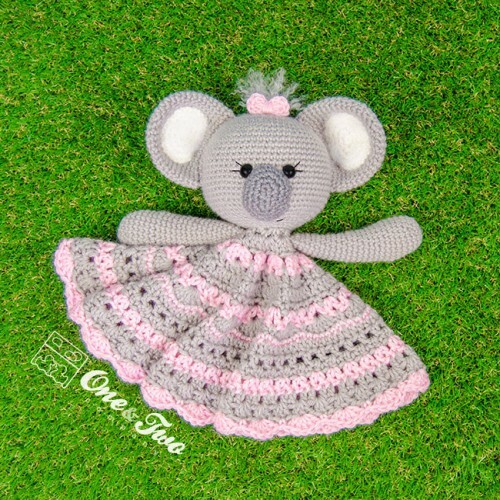 · Kira the Koala Amigurumi crochet pattern - Dutch version.